Like all other aspects of your property, your roof will also start deteriorating and will need repair or replacement. As your roof is one of the most important investments you have, you have to take good care of it. Your metal roof is subject to harsh climatic conditions and other damaging elements. In case you find your metal roof needs repair or painting, you should count on us. 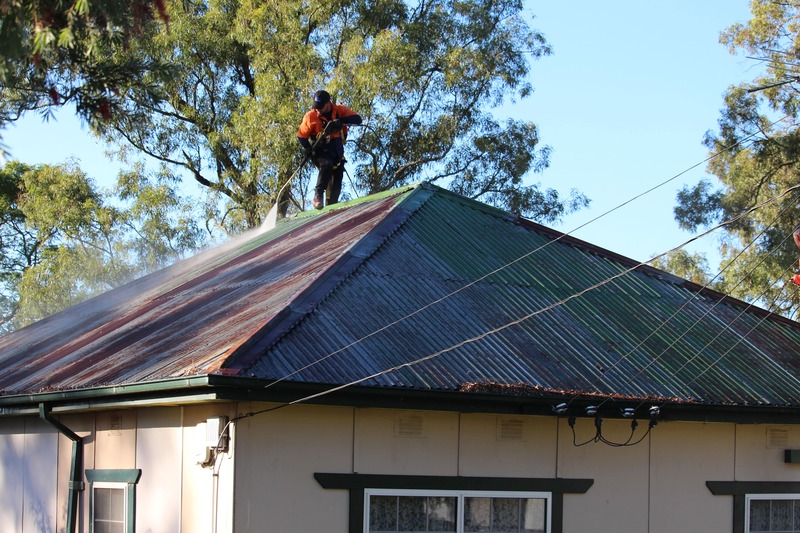 United Trade Links provides metal roof restoration services for both residential as well as commercial properties. 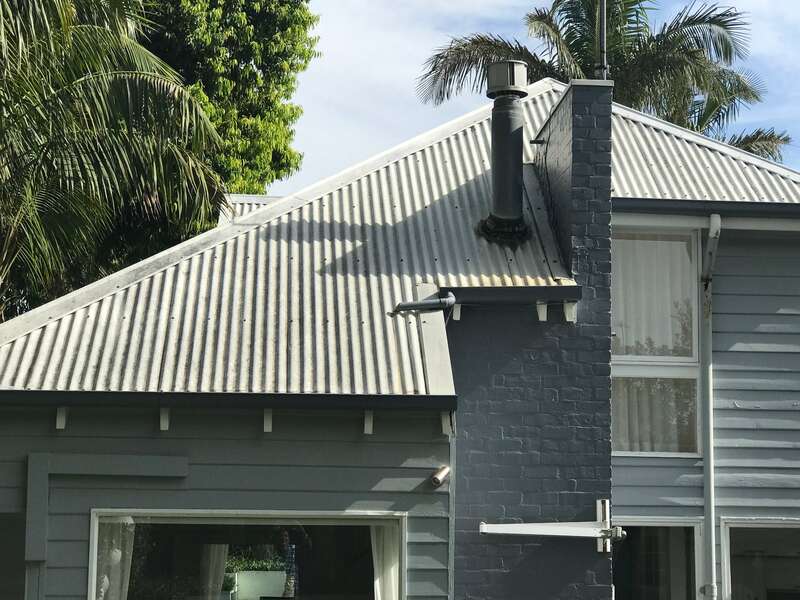 With a reputation for quality workmanship and excellence in meeting the expectations of customers, we are a reliable Australian roofing company. Metal roof is durable and heat resistant; this is the reason why property owners choose it for their property. We have high-qualified roofers who will measure and install or repair your roof. Once we have completed the repair or the installation, our roof painters will apply paint to add vibrancy and enhance the life of your roof. 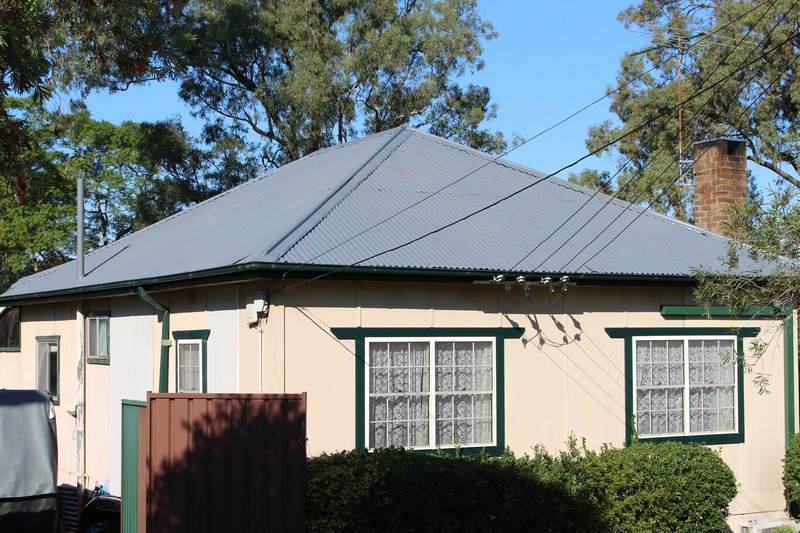 A damaged metal roof can be a big problem for your property. Not only it will look old an dull, it can also result in leakage problem. So, you should get it repaired as soon as possible. Whether it is a minor or a major fix, our metal roofing painting experts can manage a wider range of roof painting jobs. As a leading roof painting service provider, we use top quality painting products to bring a new life to your roof. Our painters will take time to address all rust, loose screws and areas of corrosion. We believe in following proper procedure for preparation of the painting project. We always strive to give our best. 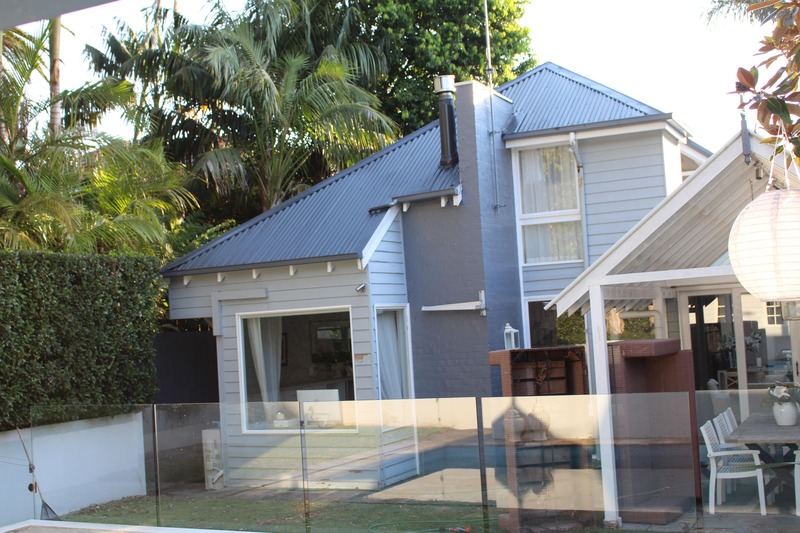 Give us a call on 1300 698 559 to discuss your metal roof restoration needs.